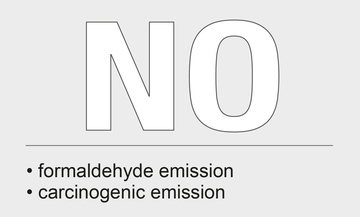 Most materials emit volatile substances called VOC (Volatile Organic Compounds) during their lifetime. 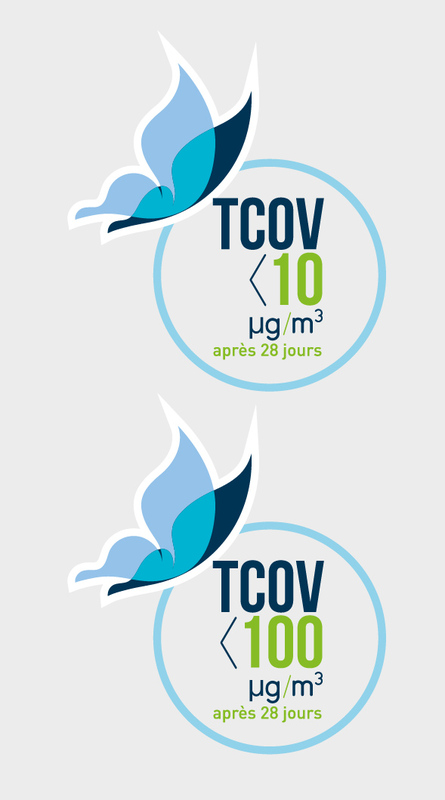 Depending on the quantity and/or quality of emitted VOC, some products (solvents, adhesives, paints...) can undermine air quality inside buildings. Our products are regularly assessed in accordance with the ISO 16000 standards, at both 3 and 28 days and are proven to rank among the product ranges with the lowest VOC emissions on the market. 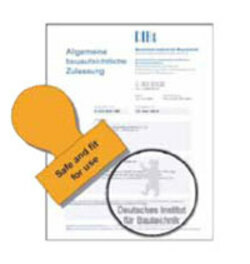 Where permanent adhesion is required, we only recommend the use of very low emission solvent free acrylic adhesives, certified EMICODE EC1 & EC1PLUS. > unique looselay tiles and planks with no adhesive. > quick and easy installation with no adhesive. 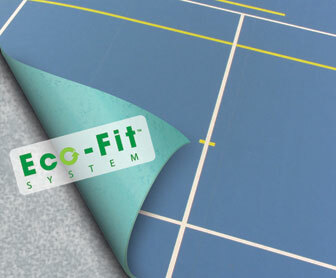 > new installation solution for sports halls with 80% less adhesive than standard installation. 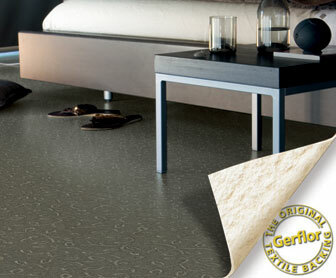 WE, AT GERFLOR, DO NOT ONLY CARE ABOUT VOC FIGURES BUT ALSO INDOOR AIR QUALITY. 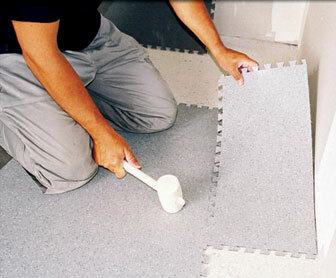 WE HAVE DEVELOPED UNIQUE AND PATENTED LOOSELAY FLOORING SOLUTIONS, WHICH DO NOT REQUIRE THE USE OF ANY ADHESIVE. 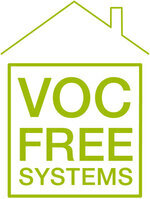 WE DO OFFER UNIQUE “VOC FREE SYSTEMS”, ADHESIVE-FREE INSTALLATION SOLUTIONS WITH VIRTUALLY NO VOC’S!